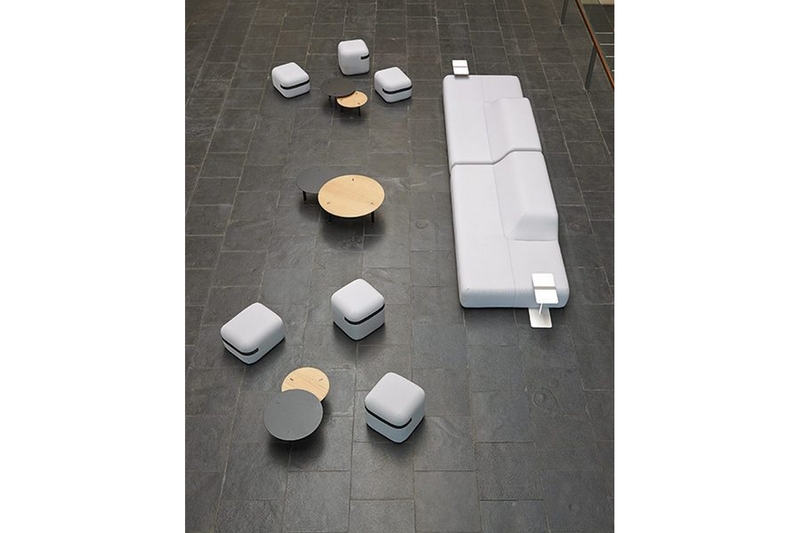 Upholstered bench for contract use. 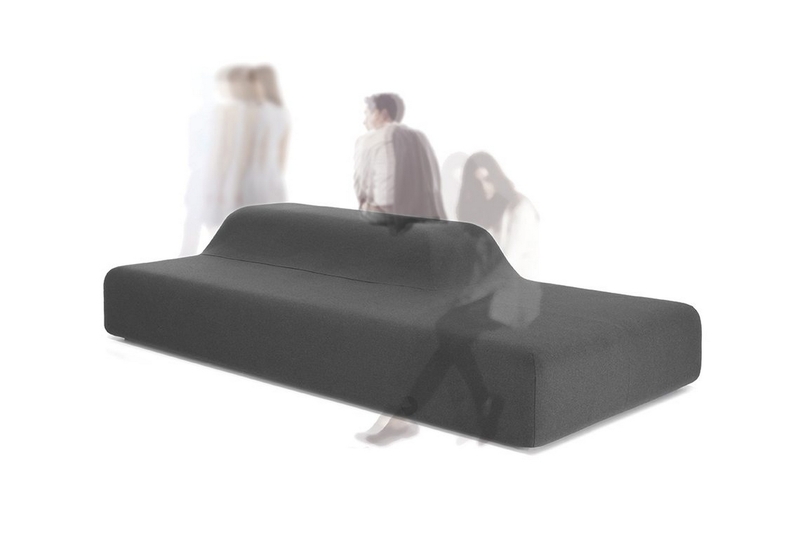 Its streamlined proportions, singular shape with two heights, allowing different seating positions, make this bench a very valuable piece of furniture. 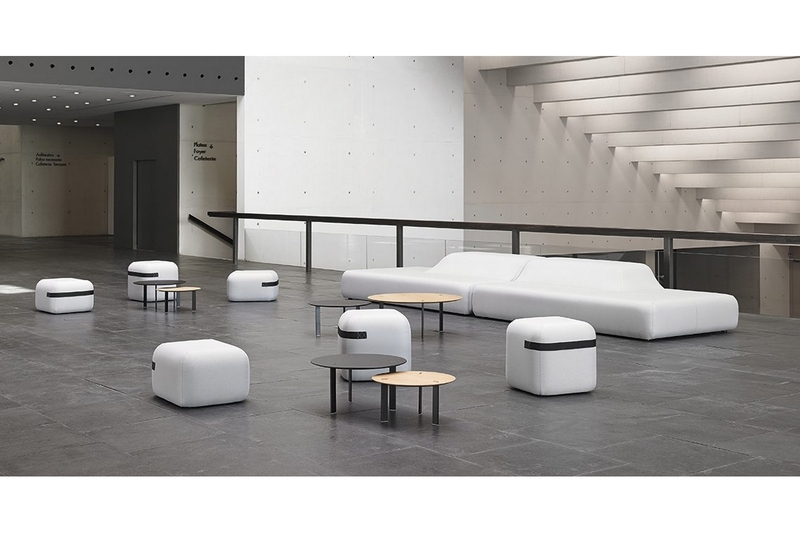 Soft furniture ideal for waiting areas in offices, restaurants, hotels or distinctive homes.